M. Night Shyamalan is on something of a roll lately, what with Wayward Pines and the success of his low-budget found-footage riff, The Visit. The writer-director is looking to keep the momentum going with another low-budget feature. Originally, Joaquin Phoenix was in talks to star—reuniting him with Shyamalan, with whom he’d previously worked on Signs and The Village. 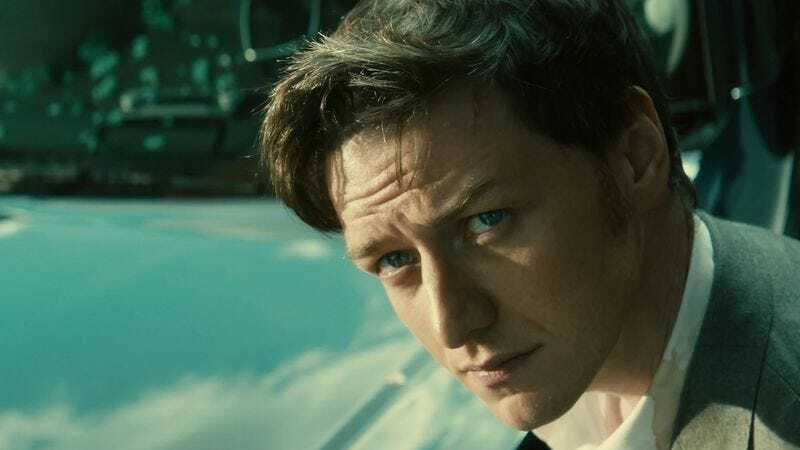 Now it looks like Phoenix is out, and Deadline is reporting that Shyamalan and horror impresario Jason Blum—who produced The Visit and will be doing the same for this upcoming, as-of-yet untitled movie—are eyeing James McAvoy to replace him. As with almost all of Shyamalan’s projects, information about the plot is being kept under wraps. Production is set to begin in November in Shyamalan’s home base, Philadelphia.